Master of the seas and skies. Landing airplanes without a runway. Life is better when you’re floating. 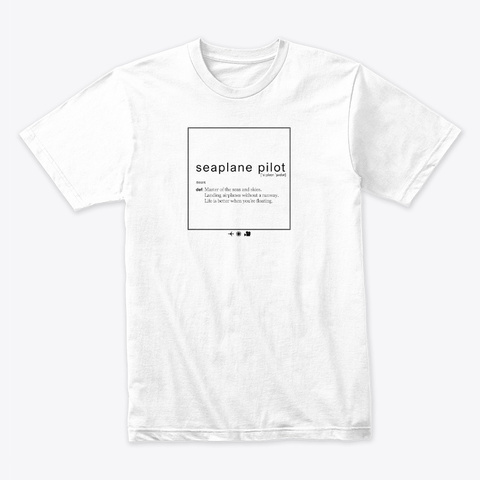 Are you a seaplane pilot? 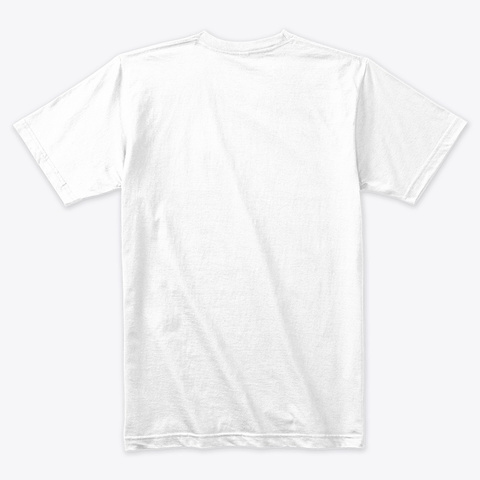 You need this shirt! You are the master of the seas and skies! Every other pilot admires you for your ever so soft landings at remote places around the world. Show the world that you distinguish yourself from all other pilots, as you don’t need tires to land your plane!